Updating my notes for the class on the history and culture of the Ming dynasty. 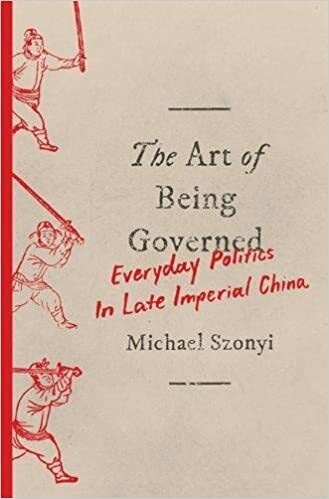 Listened to the great podcast on New Books in East Asian Studies with Michael Szonyi about his latest book, The Art of Being Governed: Everyday Politics in Late Imperial China (Princeton UP, 2017). Very nice (and very right!) mention at the end of the podcast about the young scholarly community within China–working on any topic you would imagine and working with tremendous sophistication.